A day at sea, and a sailor falls in love. A month at sea, a sailor wants to find love. 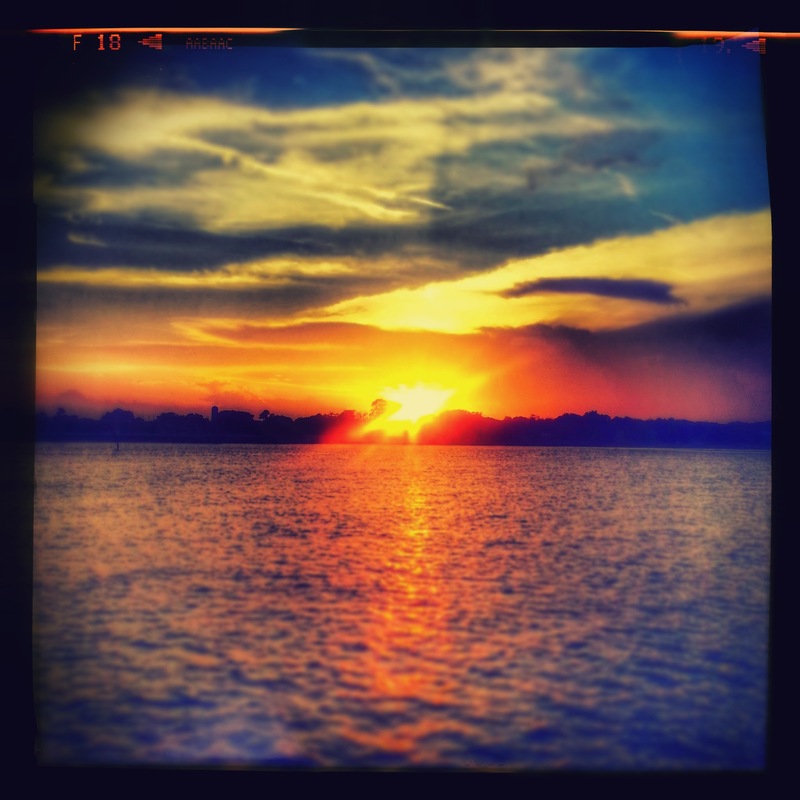 A year at sea and a sailor misses his love. Without the technology of today, sailors of past generations couldn’t send a cute text saying, “I miss you”, and phone calls were certainly out of the question. So then what was the best way to show his lady back at home how he really felt? Valuables couldn’t be kept on board, they could potentially be stolen, or lost. Then came about an idea- a token- to remember times spent away at sea. 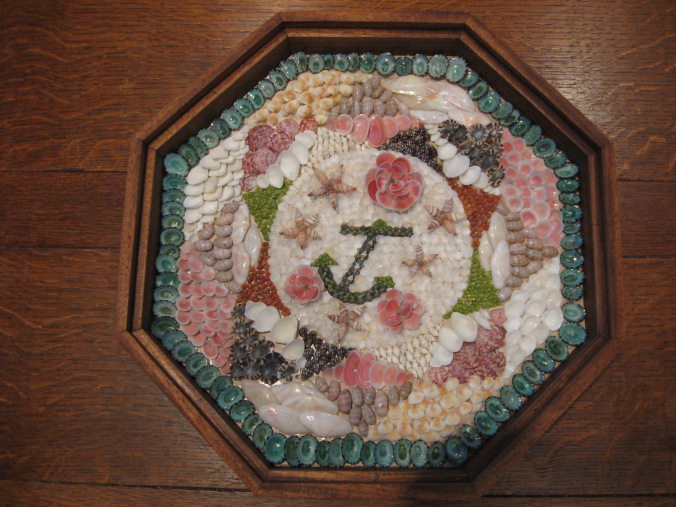 A concept believed to have blossomed originally on the island of Barbados, a Sailor’s Valentine is a collection of small shells, arranged in a heart, a compass, or some other pattern or phrase to express sentiment. Local Saint Augustinian Richard Marquis, known around the marina as Commander Rick, has made eight of these beautiful creations for his wife, Kathy. Retired from the United States Navy, he found letting her know she was on his mind while serving at sea was the ultimate way to win her heart. 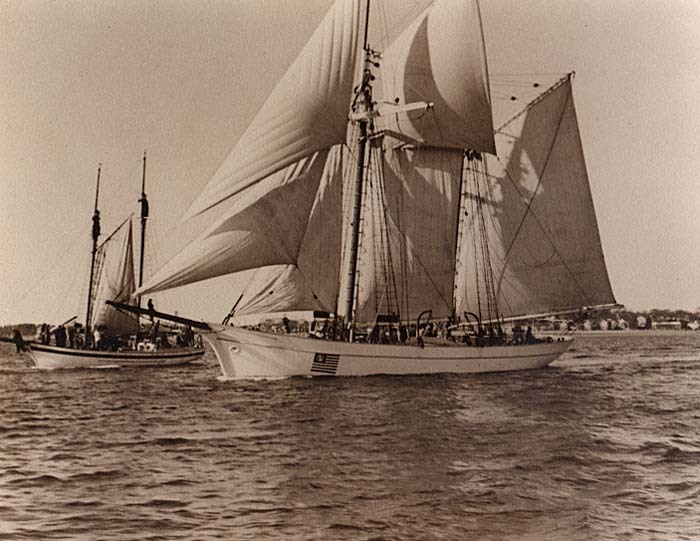 The Sailor’s Valentine is thought to have originated between 1830-1890. They could be as small as 8 inches all they way up to 20 inches in size. 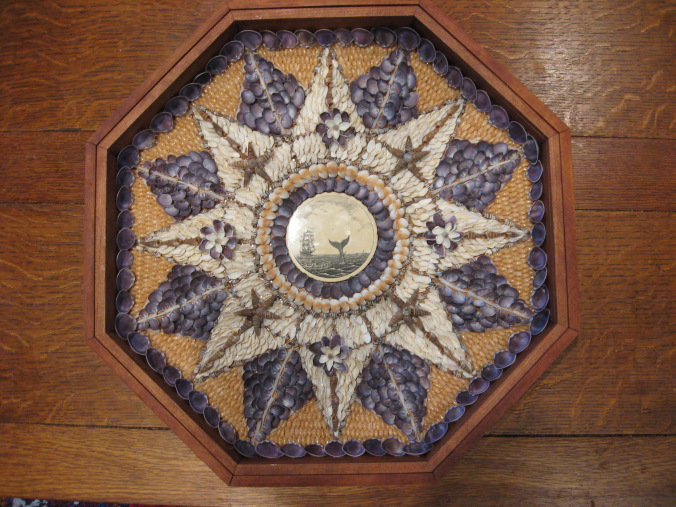 The valentines are typically expressed as an octagonal hinged box with a glass front, inside the box seashells are glued to a backing, which was typically newspaper. In cases of the original antiques, the newspaper backing was found to be local Barbados papers, leading to the suspicion of the location of it’s origination. Antique valentines can still be bought today, and custom orders and newer creations are priced starting around $450. 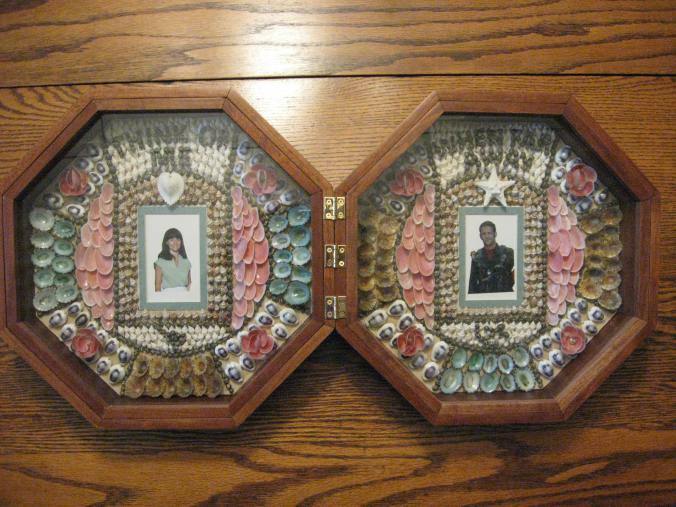 A time consuming craft, creating a masterpiece like the ones featured is a surefire way to show someone you love them.